Convertible Service is pleased to carry Raggtopp brand convertible top cleaners and protectants. 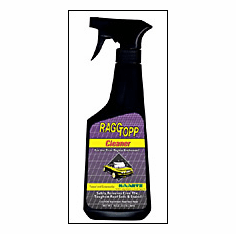 Raggtopp products are designed for the auto-care professional and rag top enthusiast who demand the very best convertible top cleaner and convertible top protectant. These products are easy to use and can be applied in direct sunlight. 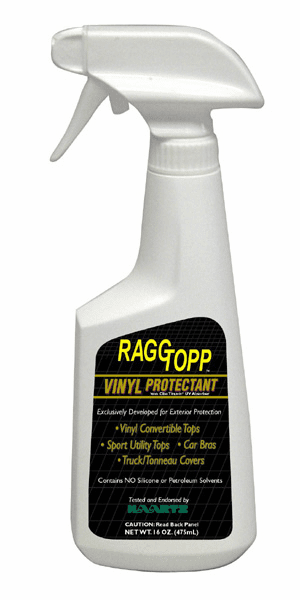 Because Raggtopp Protectant does not contain Silicone, it will not harm the paint, chrome, glass, or plastic windows of your convertible.